In July 2016, police officer Jeronimo Yanez shot Philando Castile during a traffic stop. Yanez has been charged with manslaughter. 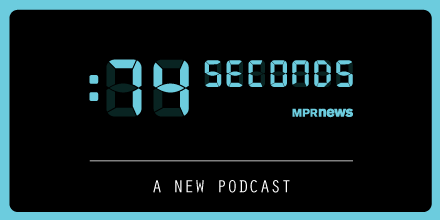 Reporters from MPR News will follow the case, beginning with the traffic stop, in a new podcast called "74 Seconds." Episodes launched May 22, and our coverage continues after the trial: On the podcast, on the radio and on our website at mprnews.org/74seconds. 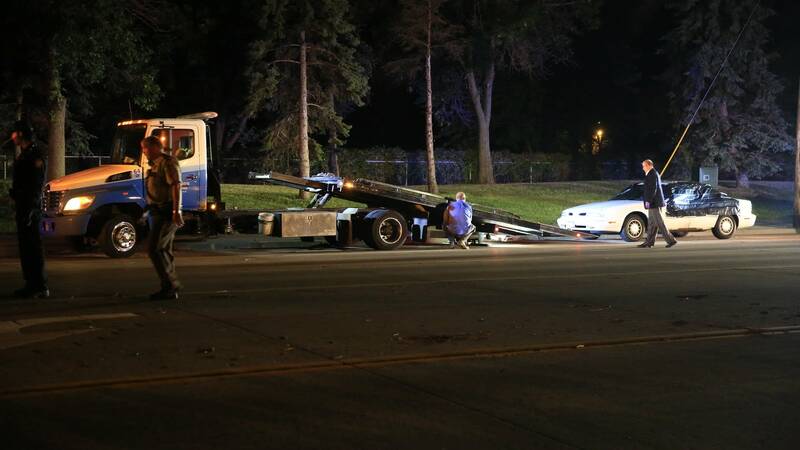 The car Philando Castile was driving became a central piece of evidence in the case. It was towed away by authorities, photographed for the investigation. The things in his car, when you look through them, are all about another: Another dinner. Another day at work. Another flat tire. Another winter. They're remnants of a life, interrupted.